Looking for the right talent for your company can get elusive at times, like finding a needle in the haystack. Skills mismatch is one challenge that you may face when searching for the right candidates as not all of them possess the combination of skills that you need. Apart from technical skills, you want your future or potential employees also to demonstrate soft skills. There’s also the issue of the job market being more candidate-driven nowadays, which makes it crucial for recruiters to be better at attracting high-quality candidates by using strategic hiring practices, including proper interviewing methods. As a recruiter, you want to prevent hiring the wrong people since bad hires may result in turnover rates to as much as 80% or reduce your company’s revenue by millions of dollars. In this infographic, we’ll discuss how you could better structure your interview process and how to choose probing interview questions to help ensure that you’re hiring the right candidates. The first thing you need to accomplish is to identify the role you’re trying to fill. To do this, you should have information about the job title, the team or department where the new employee will be assigned, and who the reporting person will be. This part of the interview process is significant because there are other people outside of your hiring team who need to get involved in the task of evaluating applicants. For one, you should discuss with the team manager the specific duties and responsibilities that the successful candidate will be performing in the team. Along with this information, you also need to have a clear understanding of what contributions this person should bring to the table after the probationary period or after the first year of employment, for example. After getting insights about what the job role entails, it’s time to set parameters around certain criteria that can help you gauge the candidates’ match to a role. Personal attributes such as age, gender, residency, and educational background as it may violate provisions in the Equal Employment Opportunity law. In the Philippines, the Anti-Age Discrimination in Employment Act prohibits employers from using age as a basis in hiring. While it may not be possible for a candidate to satisfy every requirement listed above, you could look for key indicators to give you a calculated idea about the candidate’s chance for success in your organization. At this stage, you need to compartmentalize the interview process based on the different sets of criteria you’re trying to establish with candidates. This process is where you filter applications based on basic requirements like the personal attributes of candidates. If you’re looking for someone with a bachelor’s degree, then undergraduate candidates can, in no way, move to the next phase. Here, you may set up a phone interview between the candidate and the hiring manager. The latter could use the opportunity to review the candidate’s work experience or form some initial impression about the candidate’s ability to communicate ideas. As the name suggests, this is the point where candidates perform a test so that you could measure their level of competence or expertise in a skill area. 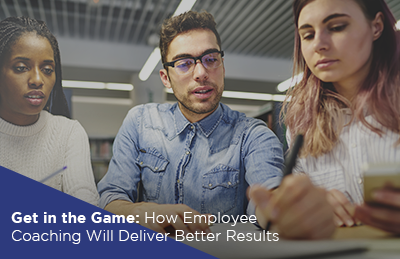 You could also gain valuable insights from this activity such as the candidate’s ability to solve problems, think critically or creatively, or accomplish tasks within the given deadline. It’s time to meet the candidate in person at this point. Conducting an in-person interview may be done in phases, with the first one focused on determining the candidate’s culture fit at your company. To be considered a good match, candidates need to demonstrate positive work values that correspond to what your organization stands for. Culture fit also pertains to a jobseeker’s willingness to adhere to company policies regarding work schedule, personal development programs, and the like. You may also form a team panel to help you assess the candidate’s potential in working harmoniously with the team. Is a collaborative environment a challenge for this person? Is the candidate a follower or a leader type of worker? By focusing on these aspects during the panel interview, the team can make better sense as to how much value the candidate may add to a business unit. 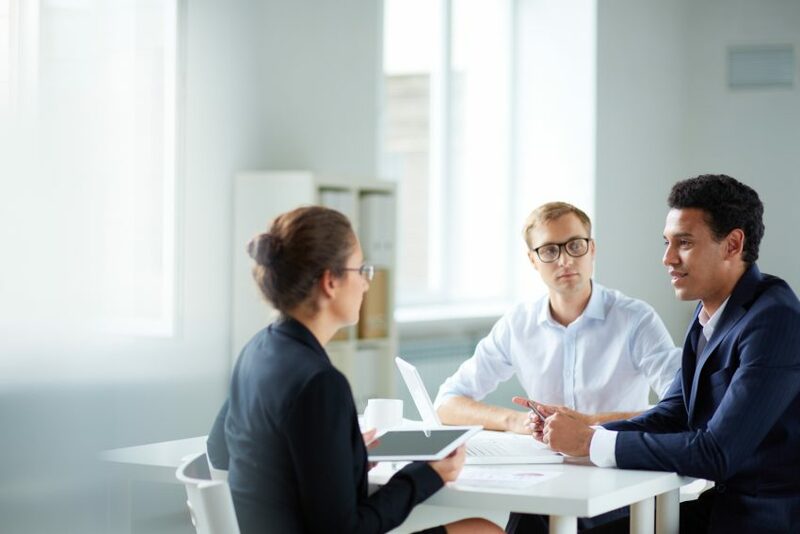 Last, but not least, arranging another round of one-on-one interview between the candidate and the hiring manager is an opportune time for your company to evaluate the candidate’s strong and weak points more thoroughly. You’ll want the candidate to have a high level of professionalism, work performance standards, and relevant skills. At the same time, candidates may look at one-on-one interviews to evaluate the company’s reputation as an employer or how hard the company strives to provide a good candidate experience to job seekers. Therefore you need a hiring manager who can represent your company well. Part of an effective interview strategy is coming up with probing interview questions. These are follow-up, open-ended interview questions that you pose to candidates when you want to obtain more specific information or a more insightful understanding of their views. Here are some instances when you can use probing interview questions to assess job candidates. Take note of the sample questions that follow, too. Probing questions can help you get a more candid response from candidates, especially when it comes to what they perceive their strengths and weaknesses are. 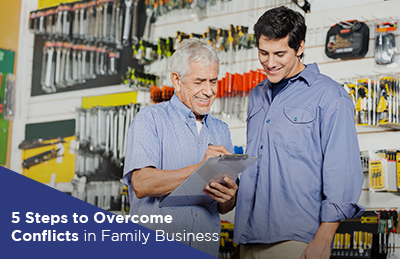 Plus, you can cover underlying factors such as their interests, fears, or motivations. What was one of the criticisms you received in your past employment? Did you agree or disagree? Why? The response should tell you if someone can own up to their shortcomings at work or if they have the tendency to play the blaming game. Where would you be more comfortable: drawing up plans or implementing them? Leaders or innovators might choose the first one, while followers might pick the second option. Through probing, you can tell which candidates have a vision about what they want to accomplish in their career and how they intend to do it. What would you like to learn in one year? Where would you like to be in three to five years? Look for signs whether the candidate is a driven type of worker who sets goals. How do you intend to accomplish the goals you mentioned? Here, you can get insights on the person’s concrete plans. The best candidates are those who have a firm set of values and maintain high standards at work. We’re all guilty of little white lies. Can you share a moment when you said something that’s not totally true? You don’t want to condone lying, but make sure that the candidate knows what situations make it tolerable or acceptable. For example, a candidate who’s trying to raise a co-worker’s confidence may be doing more good than harm in saying that that co-worker made considerable achievement in a tough project even though it barely met standards. The candidate’s response may reveal one’s personal preferences about what kind of boss he or she would like to work with. In turn, you will get to have an idea whether the candidate would be a fit for your company’s management style. Hiring the best and right talent all starts with a good strategy, which includes the way you organize your interview process and use probing questions to determine candidates’ competence and character. Follow the steps described in this article and sign up for Guthrie-Jensen Consultants’ Info Max Skills program to help you optimize your hiring and interviewing efforts.